The saddening demise of Goa Chief Minister Manohar Parrikar has left a vacuum in the political demographics of India. After fighting a prolonged battle with Pancreatic Cancer, the pro-people politician succumbed to the deadly disease and breathed his last on March 17, 2019. Even during his last days, he discharged his duties like a true soldier. Touted as Goa’s favourite son, the 63-year-old was serving his fourth term as the state’s Chief Minister. 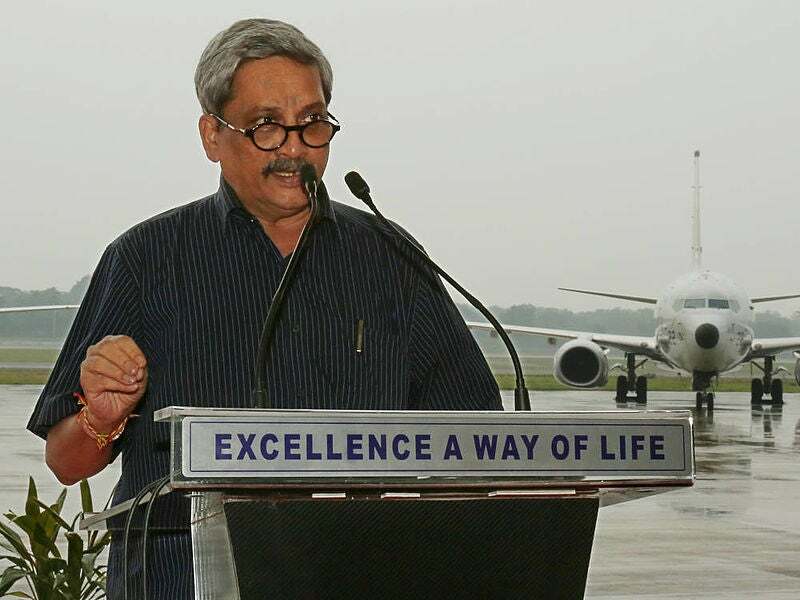 The minister not only played an instrumental role in building modern Goa but also rolled out a series of decisions that enhanced India’s security capacities, boosted indigenous defence production and bettered the lives of ex-servicemen during his tenure as the nation’s Defence Minister. Born to a humble middle-class family on December 13, 1955, in Goa, Parrikar was the first IIT alumnus to serve as MLA of an Indian state. His association with the Rashtriya Swayamsevak Sangh (RSS) goes way back. Having joined the organization at a young age, Parrikar had deep-rooted respect for the union and hence, came back to join RSS after his graduation in metallurgical engineering from IIT Bombay. Serving as the Pracharak of RSS, he established a private business by setting up a pneumatic pump making unit in Goa. His tryst with active politics began in 1994 when he won from Panaji constituency on BJP ticket. Despite being a leader of the opposition, Parrikar became the face of Goa, courtesy his impactful speeches against the Congress. Not the flashing red beacon light above his car but his bicycle’s bell defined the revolutionary Chief Minister. His stronghold on Goan culture and population helped him in throwing over Congress from power in 2000. In the state which was called Indian National Congress’ battalion, Parrikar became the first BJP CM. While most politicians took pride in parading around security guards wherever they go, Parrikar promoted the ‘No VVIP’ culture. He’d often be seen riding a bicycle on the beaches of his home turf without his security detail. His signature look – a casual short-sleeved shirt coupled with trousers and floaters established him as a Common Man’s Chief Minister. His historic victory in 2012 Goa Assembly Elections with 21 out of 40 seats, Parrikar gained serious acknowledgement from the BJP high-commands and when the party came in power, he was offered a ministerial berth in November 2014. He joined Narendra Modi’s cabinet as the defence ministry and straight-jacketed by long unresolved issues through his quick and transparent decision making. While leading the defence ministry, he sought to pursue realistic ambitions and prioritise operational readiness of the armed forces. 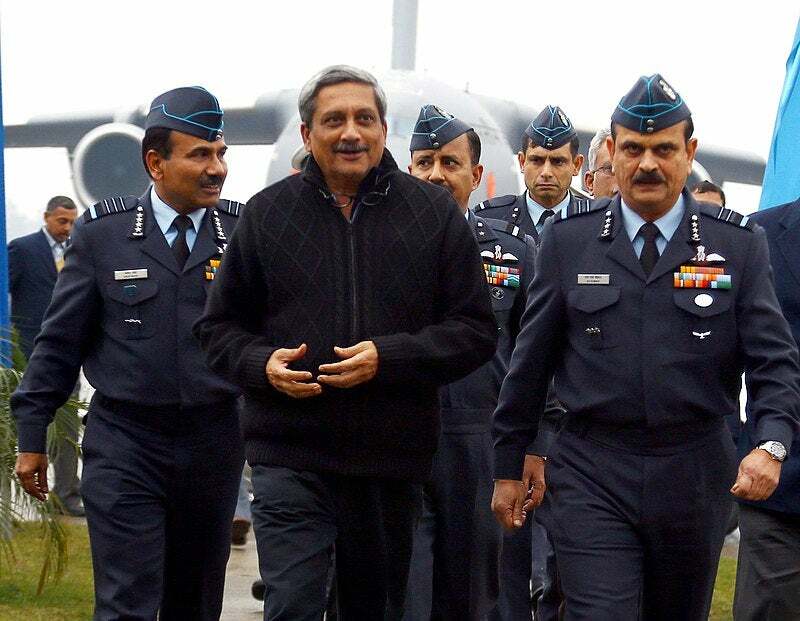 The politician rolled out the first instalment of OROP - One Rank One Pension, oversaw major defence contracts, including the controversial Rafale deal and allowed the armed forces to conduct surgical strikes across both the ‘original’ common man of Indian politics, Manohar Parrikar was the epitome of integrity and dedication in public service. The favourite politician of India’s smallest state was pulled back from the cabinet to save BJP’s sinking boat in Goa after the 2017 Assembly Elections when both Congress and BJP failed to file majority. He brought together a near impossible coalition with his exceptional administration skills and led the alliance with MGP, GFP & independent candidate as the Fourth-time Goa CM. 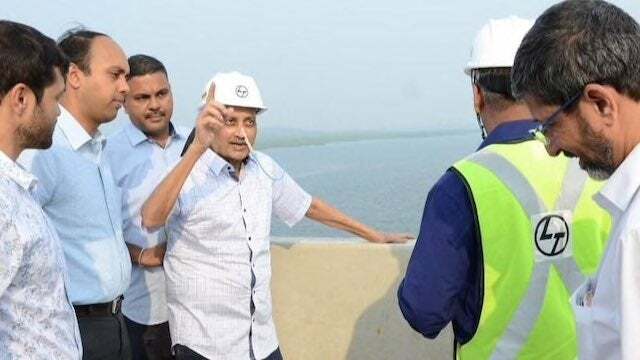 With Parrikar at the helm, Goa witnessed roads getting built, water and power supply being improved and many social welfare schemes being launched. In February 2018, the tallest BJP leader from Goa was diagnosed with pancreatic cancer and had been in and out of the hospital ever since. Even during his treatment, he was seen presenting the state budget with a tube in his nose. The braveheart battled a debilitating illness with valour for over a year before giving up. During his last recorded speech, the politician could be seen struggling with his air pipe but his words, "There is a josh that is too high, very high & I am in hosh. Fully in hosh,” beautifully expressed his dedication to the nation. 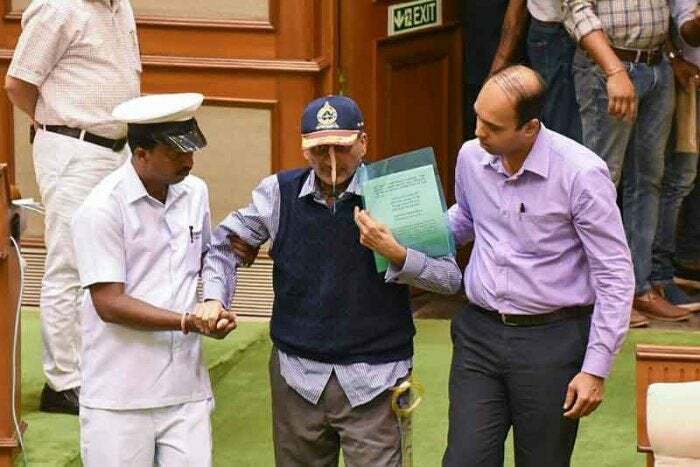 Survived by his two sons, Utpal and Abhijat, their respective spouses and a grandson, Parrikar would forever be remembered for his redefining Goa politics with his honesty and hard work. The Goa government has declared a one-day holiday on Monday and seven-day mourning for the respected minister.